The 26.90 acre subject property serves as a materials hub and light manufacturing facility for a technology-driven offsite construction company based in Menlo Park, California. “Using the disciplines, processes, and hindsight of the extraordinary gains of the last several decades in electronics manufacturing, Katerra is putting modern technology to work at all levels of the construction industry, from supply sourcing to design to manufacturing and construction for a growing number of building markets – including residential, senior, essential housing, educational, industrial, and retail developments.” The property is zoned M-1, light industrial, and consists of approximately 7,800 SF of administrative offices, over 150,000 SF of canopy manufacturing and storage space, 25+ additional acres of lumberyard/materials storage. Tower’s client is a Canadian citizen who owns the property through a Canadian-based single purpose entity. They acquired the property in 2013 for $5.5 million, utilizing seller financing at the time. 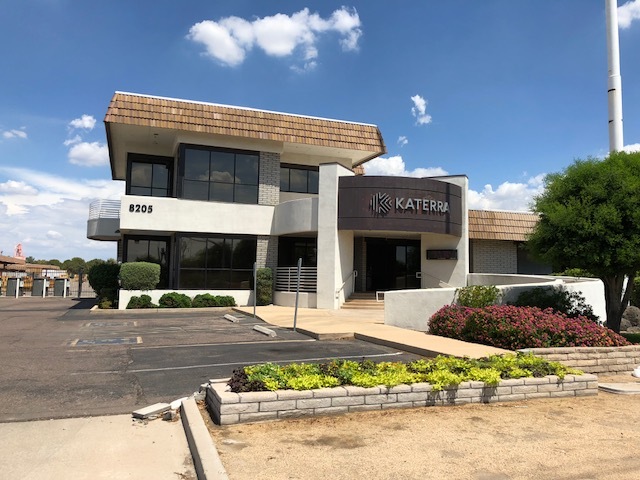 The foreign ownership structure prohibited many conventional lenders from financing the property, but with a new 10-year lease recently signed by the Katerra, Tower was able to secure the $4.5 million loan through a local bank offering a competitive 5-year fixed rate and amortization schedule. Should the borrower wish to sell the asset during the term, the loan offers a great deal of flexibility by waiving the prepayment penalty upon an arms-length transaction.